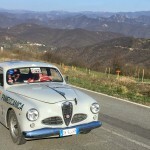 Scuderia del Portello participated in the XI COPPA MILANO-SANREMO which took place from March 28 to March 30. 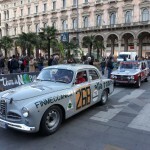 This race is the oldest in Italy: its first edition took place in 1906. 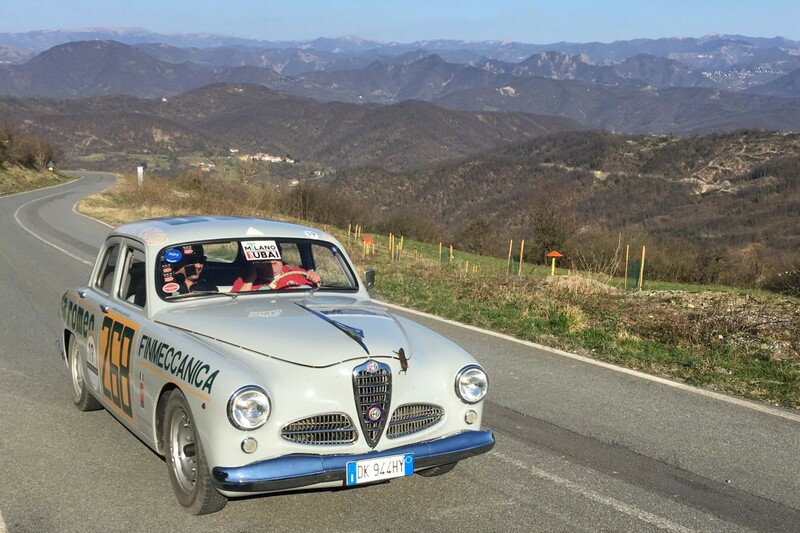 It was created, under the patronage or AC Milano, as a competition for the Milanese citizens who, at the arrival of Spring, would go and reopen their homes in Liguria, after Winter, so that they could spend at the seaside the good weather season. 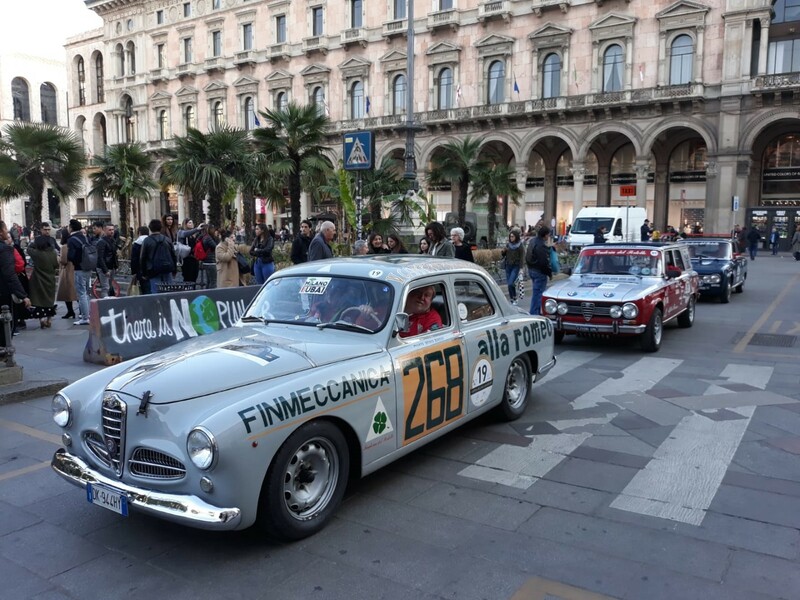 The cars that participated in the race enjoyed free practice laps at the Monza Race track and later on were shown, in a parade, in the center of the city, at the Arengario, and then in Milan, at the “Quadrilatero della Moda”. 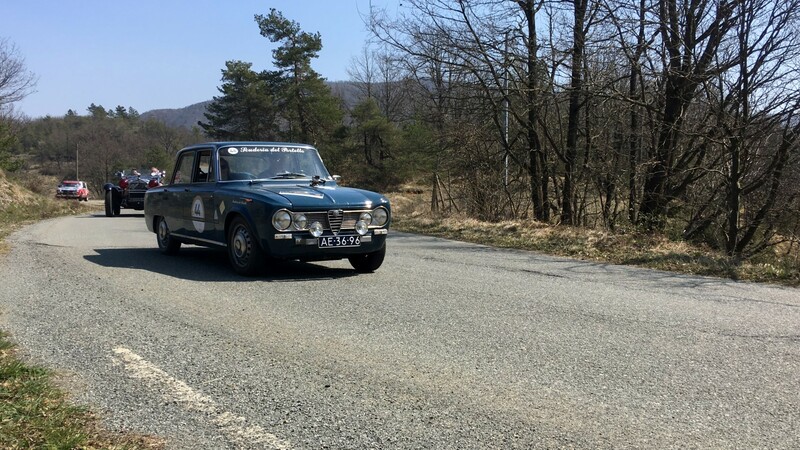 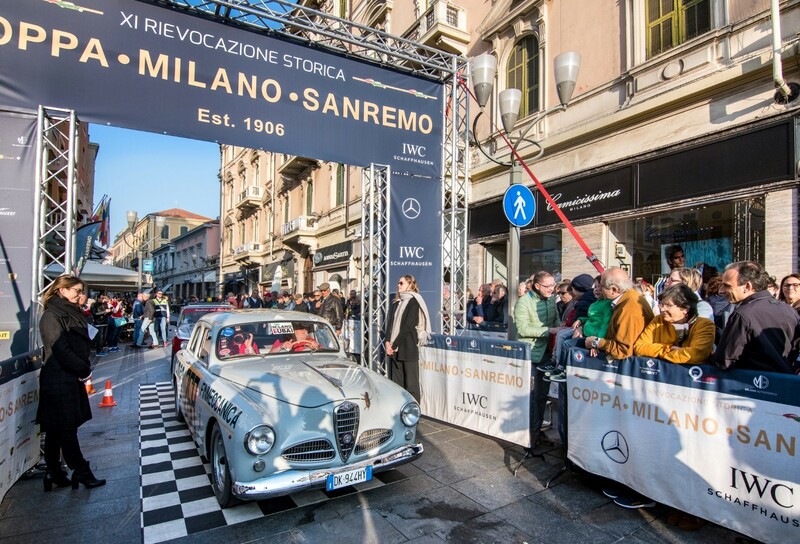 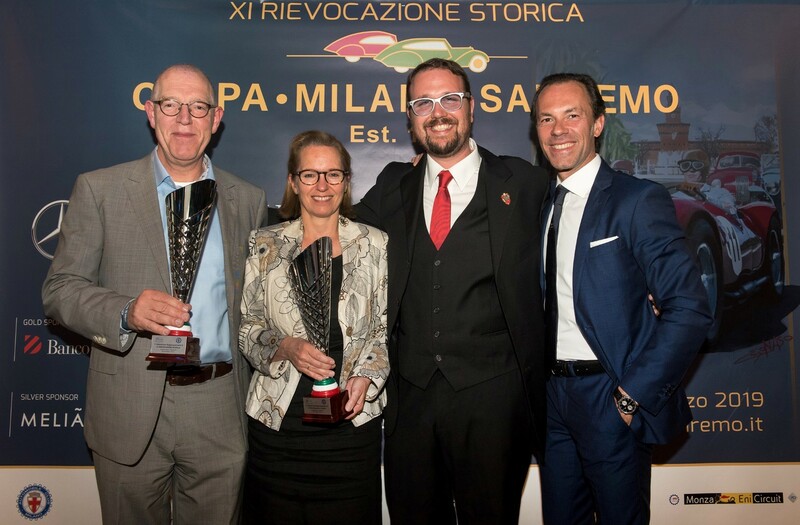 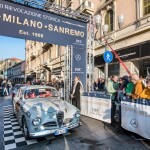 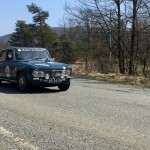 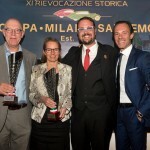 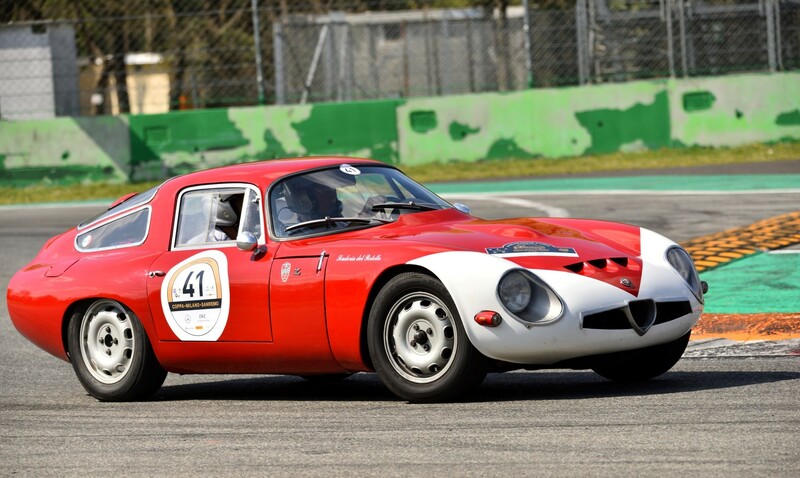 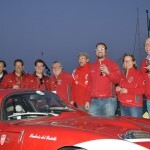 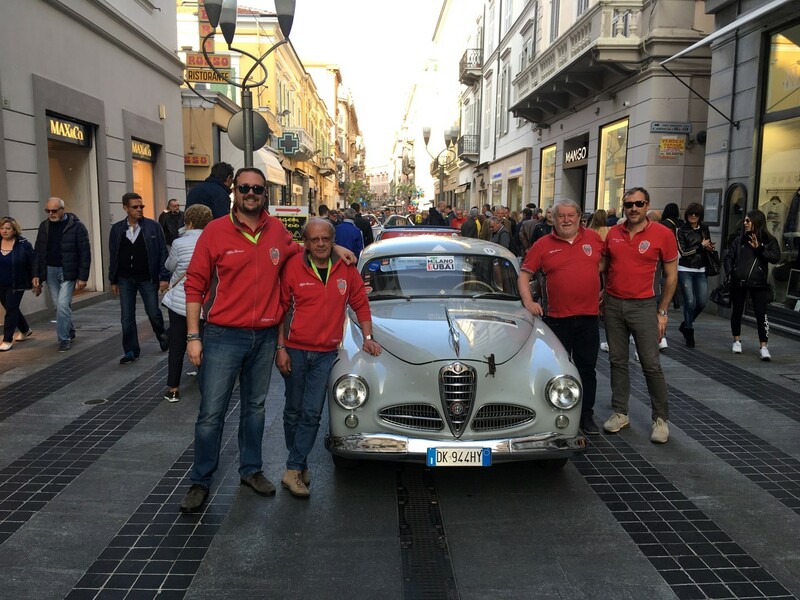 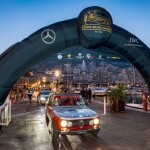 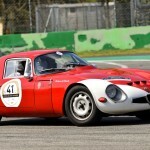 The departure took place at the venue of AC Milano in Corso Venezia and the crews arrived in the center of Sanremo after more than 600 kms and several regularity trials, passing through a few cities such as Rapallo, for the night stop. 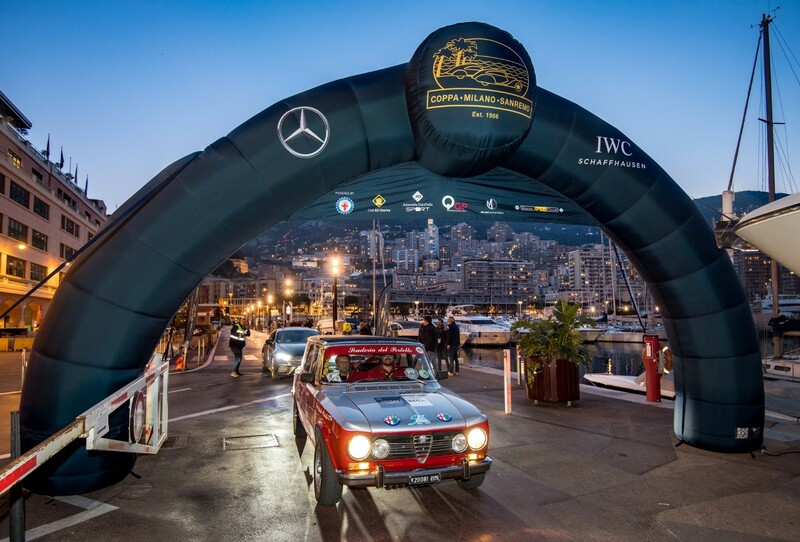 After getting past the finish line, the “caravan” of historic cars (around 80) went then to Monaco, where in the prestigious “frame” of Monte Carlo the Awards Ceremony took place. 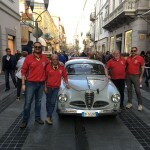 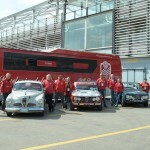 Like in the past, also this year Scuderia del Portello took part in the race with several crews: the President Marco Cajani and Alessandro Morteo with the Alfa Romeo 1900 TI which was driven by Bonini and Zanavoni at the Carrera Panamericana in Mexico in 1954, marking the debut in the international races of the Tourism cars of the sport sedan (the team from Arese is celebrating in 2019 the 65 years of this theme); the Team Manager Andrea Cajani and Alberto Spotti on a Giulia Giardinetta, enrolled also as an assistance car; Enzo and Federico Moroni on an Alfa Romeo TZ; Chris and Gisella de Groot, from the Netherlands, on an Alfa Romeo Giulia TI 1600. 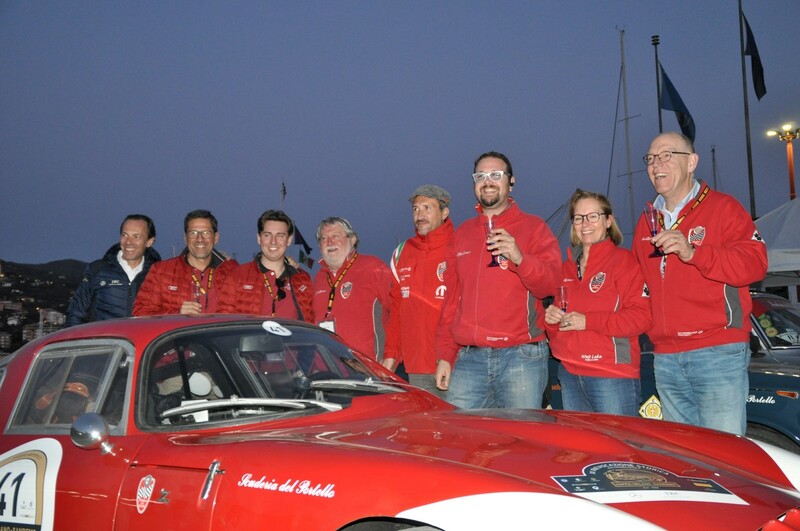 The Dutch crew conquered the first class placement.